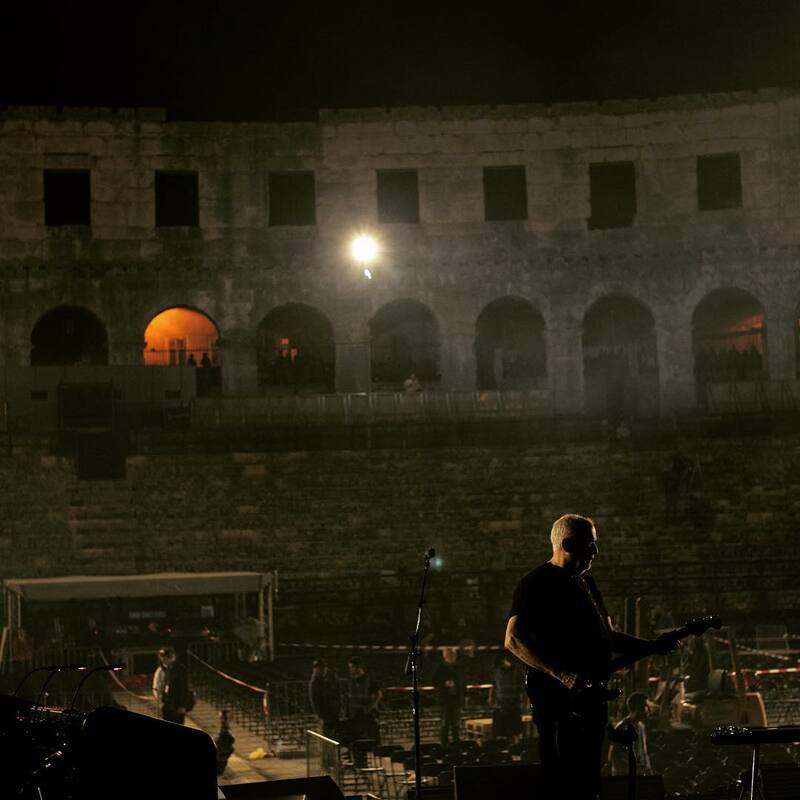 David Gilmour is sharing video of his soundcheck of the Pink Floyd classic, “Wish You Were Here”, in Pula, Croatia on September 12 on the opening night of his Rattle That Lock world tour. 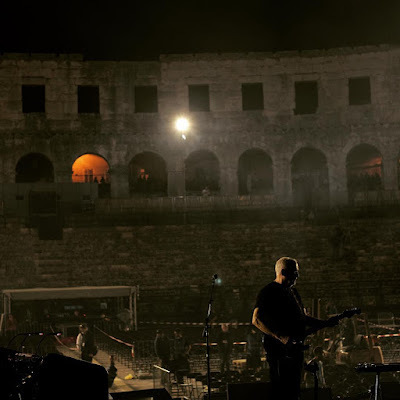 The short clip features audio of Gilmour’s rehearsal while fans gather outside the city’s Arena – an ancient Roman Amphitheatre built between 27BC and 68AD – to sing along as they wait for gates to open. The first night of a sold-out 11-date European tour in support of Gilmour’s upcoming fourth solo album mirrored the setlist from the guitarist’s September 5 warm-up show in Brighton, UK, mixing material from the new record alongside solo and classic Pink Floyd tracks. Gilmour worked on the project with co-producer Phil Manzanera and wife and lyricist Polly Samson. Due September 18, “Rattle That Lock” will be available in a CD edition with clothbound, foil-blocked cover, including a 22-page booklet, and also on heavyweight vinyl, digital download and a deluxe box edition, which includes 4 Barn Jam films, 4 non-album audio tracks, 4 documentaries, and 2 promo clips.